‘Atmanam rathinam viddhi sareeram rathamevatu Buddhim tu saarathim viddhi marah pragrahameva cha’. ‘The body is the Chariot and the soul is the deity installed in the chariot. The wisdom acts as the charioteer to control the mind and thoughts’. The car festival ritual (rath yatra 2018) in Jagannath Temple is a long process and includes many significant days until the end. 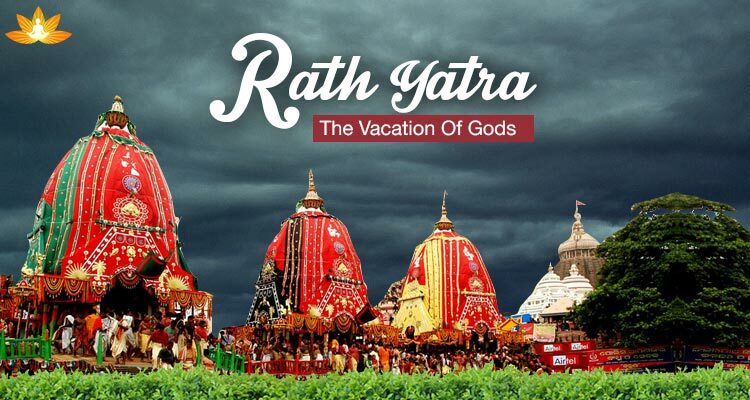 Rath Yatra commences just after Akshaya Tritiya and ends when the Gods and Goddesses return back to the Jagannath Temple. 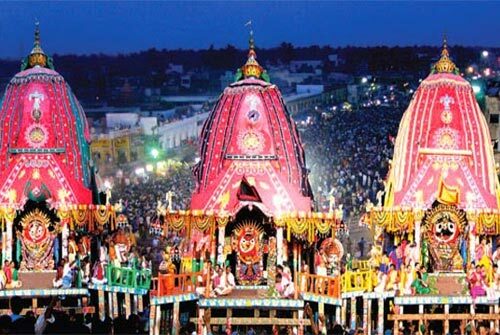 Jagannath Rath Yatra starts much earlier when the construction and decoration of the Chariots are done within close range of Jagannath Temple. More than 600 trees, or 400 cubic meters of wood, are needed for the construction, taken from the local forests, along with the banks of the Mahanadi River near Jagannath Temple. Using the same simple tools and procedures as they have for the past hundreds of years, once the basic elements are made, such as the wheels, the actual construction begins only a few weeks before the festival- Rath Yatra at close quarters of Jagannath Temple. Coinciding with the Jagannath Rath Yatra festival at Puri, similar processions are organized in each Jagannath Temple all around the world. The ultimate essence of the Ratha (chariot) stories is that the Jiva should unwarrantedly surrender to the Supreme Sarathi – God or the God-realised Soul, if he wishes to successfully traverse the Rath Yatra of life from Samsara. (Material Existence). In Rath Yatra, on the day of Jyestha Purnima, Dev snana is performed at the centre of the Jagannath Temple. 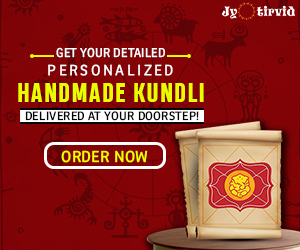 In this ritual, the Lord is taken to a place inside the Jagannath Temple sanctum known as “Snana Mandap” by performing Pahandi (the swinging motion travel of God from one place to another). He is made to have a bath with 108 vessels of water taken from a specific well which is the starting custom of Rath Yatra at Jagannath Temple. Right after the bath, Lord Jagannath suffers from fever. According to the rituals, the Jagannath Temple is closed for 15 days since he is unwell. These 15 days become a matter of concern for the ardent devotees who want to see him in the starting phase of Ratha Yatra. This period is known as ‘Anabasara’ or ‘Anasara’ in the local language. After this period, people get the first glimpse of their deities on the day before Jagannath Rath Yatra, on this day the deities are re-painted and brought to the main platform for the devotees to see and pay homage which is called ‘Nava Yauvana Darshan’. Jagannath Puri Rath Yatra is also known as ‘Netrotsava’. Next day, the Ratha Yatra 2018 Festival is observed and starts from Jagannath Temple. It is believed that during these 15 days the Lord resides in a place about 20-25 km’s away from Jagannath Temple Puri known as Brahmagiri. The form of Lord Jagannath worshiped here is known as Alarnath. In these 15 days, authentic food is prepared similarly to Puri Mahabhog. People come in huge numbers to seek the blessing of the God in the Jagannath Temple complex. 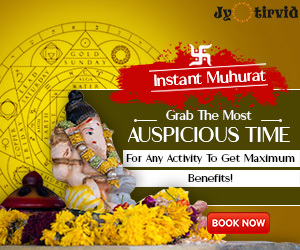 During this Indian Festival– Ratha Yatra, soon after Lord Jagannath gets well, he wills to pay a visit to his aunt’s place which is very close to Jagannath Temple vicinity. This is when Jagannath Rath Yatra is performed. Below mentioned are the details of the three chariots of Lord Jagannath, Lord Balabhadra, and Goddess Subhadra. The chariot of Lord Jagannath is known as Nandighosha in Puri Rath Yatra. It is also known as Garudadhwaja and Kapidhwaja. The easiest way to identify the Chariot of Lord Jagannath is by colour of the covering of the chariot. The chariot of Jagannath has a yellow and red colour canopy and it is also the largest of the chariots. The nine deities presiding in the chariot are Varaha, Govardhana, Krushna, Gopi-Krushna, Nursigha, Rama, Narayana, Trivikrama, Hanuman and Radra. The chariot of Lord Balabhadra is known as Taladhwaja in Rath Yatra. The easiest way to identify the Chariot of Lord Balabhadra is by colour of the covering of the chariot throughout the Rath Yatra. 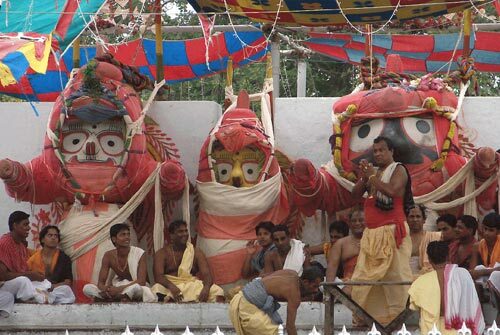 The chariot of Balabhadra has a green and red colour canopy and it is the second largest of the chariots. The Chariot has 4 horses and the colour of the horses is Black. The nine deities presiding in the chariot are Ganesh, Kartekeya, Sarvamangala, Pralambari, Halayudha, Mrutyunjaya, Natmvara, Mukteshwar, Sheshadeva. 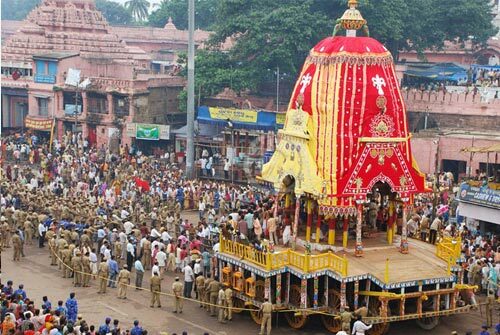 The chariot of Lord Subhadra in Indian Festival– Jagannath Rath Yatra is known as Devadalana in Jagannath Rath yatra. 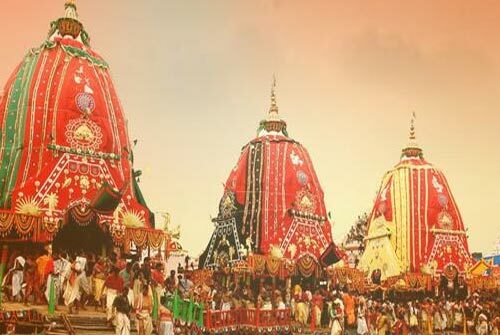 Rath Yatra 2018 is also known as Darpadalana and Padmadhwaja. The easiest way to identify the Chariot of Goddess Subhadra is by colour of the covering of the chariot during Rath Yatra. The chariot of Subhadra has a black and red colour canopy and it is also the smallest of the chariots. The Chariot has 4 horses and the colour of the horses is red. After the chariots get ready, there are many other in-house rituals which are conducted in this Indian Festival- Rath Yatra. Let’s discuss in part 2… To be continued…..
Next articleHow Did Lord Jagannath Come Into Existence!